Counted amongst one of the top organizations, we have come up with a broad collection of Aluminium Foil, Facial Tissues, Soft Napkin and Toilet Roll. We offer these products at market leading rates. 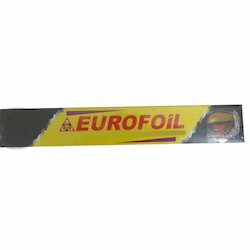 Offering you a complete choice of products which include Aluminium Home Foil, Aluminium Wrapping Foil, Plain Aluminium Foils and Aluminium Foil. 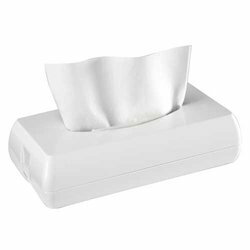 Our product range includes a wide range of Facial Paper Tissues, Premium Facial Tissues and Facial Tissues. 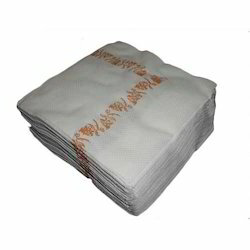 Offering you a complete choice of products which include Soft Paper Napkin, Soft Napkin and Karron Soft Napkin. 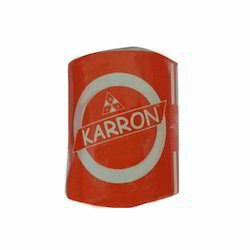 Prominent & Leading Manufacturer from New Delhi, we offer Karron Toilet Roll, Toilet Paper Roll and Toilet Roll.